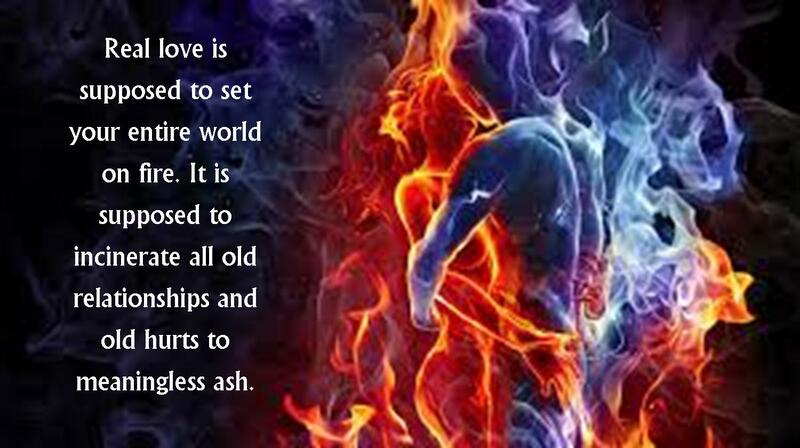 This entry was posted in Life and tagged ash, couple, fire, first, hurts, incinerate, love, meaningless, meme, relationships. Bookmark the permalink. I’m happy for you and all the others who feel exactly what you’ve expressed so well! Don’t give up – safety is a pretty lonely place. Rest there when you need to, but venture out soon- it is so worth it!